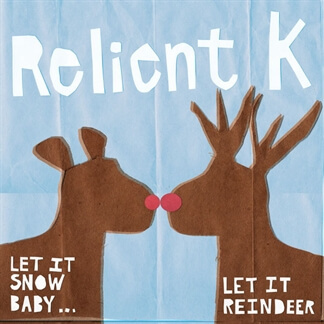 Three More Christmas Songs from Relient K! 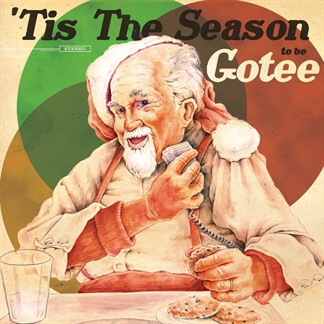 Last week, we added Original Master MultiTracks from Relient K's popular Christmas album, Let It Snow, Baby...Let It Reindeer and today we are excited to bring you the MultiTracks for three more of the band's seasonal songs: "O Holy Night," "Silver Bells" and "God Rest Ye Merry Gentlemen" from Gotee Record's Christmas compilation album Tis the Season to be Gotee. 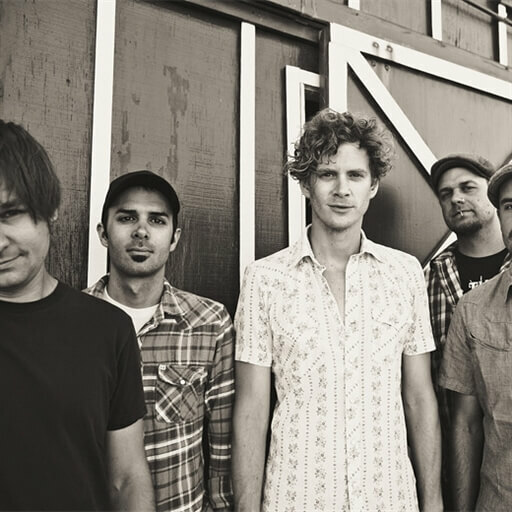 Relient K brings their signature sound to these favorites, offering unique arrangements that listeners will love. 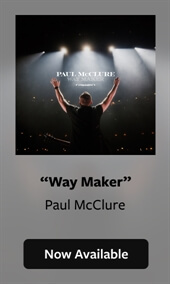 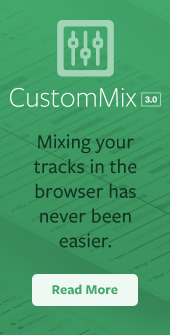 Check out Tis the Season to be Gotee on iTunes and find the Original Master MultiTracks and instrument parts in RehearsalMix for these three songs here on MultiTracks.com.